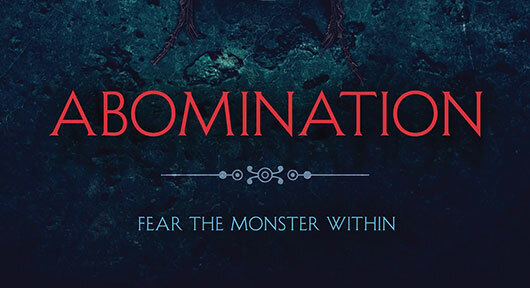 Book Of Eli screenwriter Gary Whitta makes the jump from big-screen storytelling to the printed page with his debut novel Abomination, a mix of historical fiction, fantasy, and horror set in the Dark Ages after the fall of the Roman Empire, a period that saw a significant drop in written recordings of events. It’s that gap in history that lends itself to much speculation, which Whitta takes full advantage of in his story, claiming that those who witnessed its inconceivable horrors, purposely concealed the truth from future generations. Whitta’s tale begins in 888 A.D. and uses the real-life background of King Alfred of England for its set-up. Alfred had spent his reign defending his kingdom of Wessex from the marauding Norse barbarians from across the sea, and it was his success in brokering peace with the Vikings that earned the young ruler his moniker of King Alfred the Great. But now, the Danish King Guthrum is rumored to be ill, and his death would likely trigger the end of the truce. Although eager for continued peace, Alfred must ready himself once more for war, but this time around, Aethelred, the Archbishop of Canterbury, has a secret weapon for his King to use against his foes. Unfortunately, Alfred soon finds out that this weapon does not come without dire repercussions. Felicity Jones, the actress who was just recently nominated for an Oscar for her work in The Theory of Everything, has entered into negotiations to star in the first Star Wars standalone movie. Who the actress might play is currently not being shared yet, as no one knows what this first non-numbered Star Wars entry will be about. There have been rumors the movie could be about a group of bounty hunters trying to steal the blueprints for the Death Star, but nothing is confirmed. 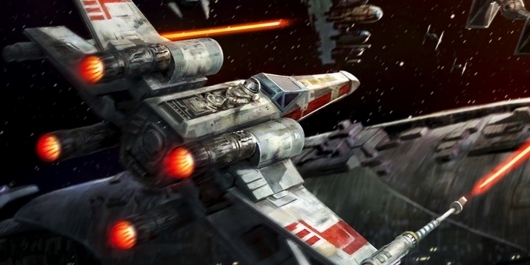 Last weekend, news broke that Gary Whitta was no longer writing the script for the first Untitled 2016 Star Wars Standalone Film. 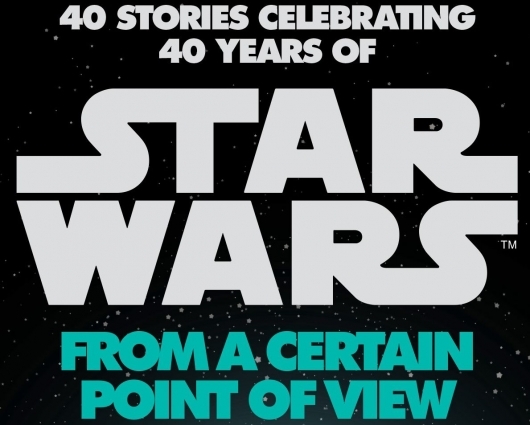 News of this certainly mirrored Michael Arndt’s departure from Star Wars: The Force Awakens. While we don’t have the details as to why the split happened, Whitta’s tweet didn’t indicate any ill feelings towards Disney/Lucasfilm. The writer is moving on with a project titled Starlight over at Fox. 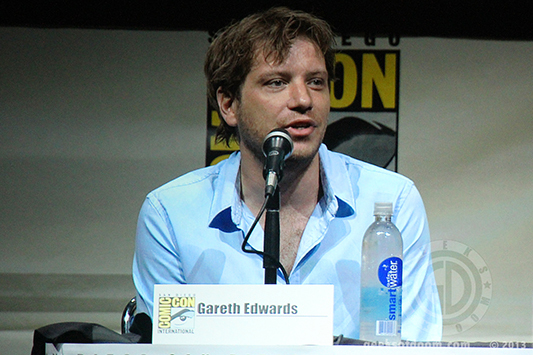 But director Gareth Edwards won’t be working on the script alone for very long if the new rumors are true. 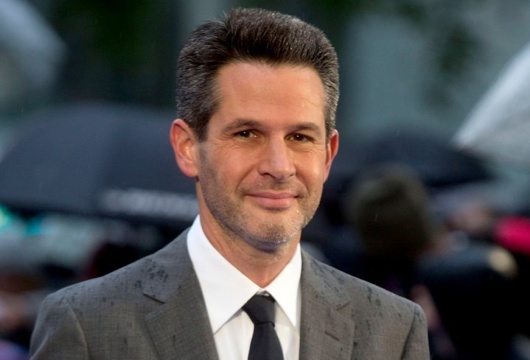 Sources say Star Wars Rebels executive producer Simon Kinberg is being tapped to be Whitta’s replacement. Hit the jump for more. 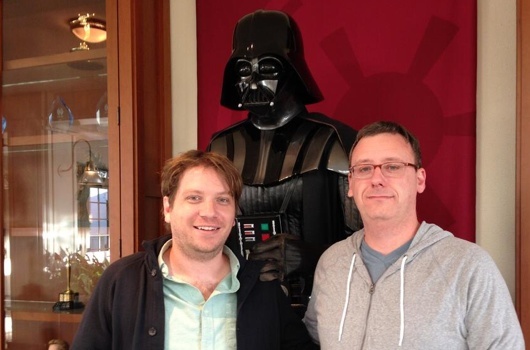 We learned back in May that Gary Whitta was writing the screenplay for a Star Wars spin-off film to be directed by Gareth Edwards (Godzilla). Now, the writer has revealed that he’s moved on to another project. Whitta posted to his Twitter account yesterday that he was now working on Starlight, Fox’s big-screen adaptation of the Mark Millar comic book miniseries.